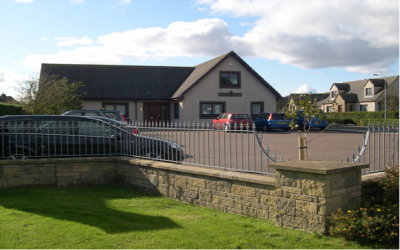 We have two surgery buildings; Balmullo being our main site and Leuchars our branch site. 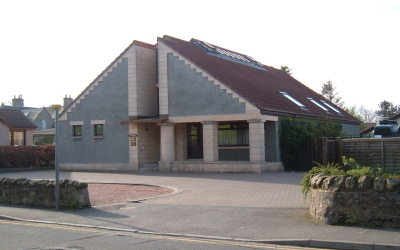 Both buildings have been purpose built to provide all aspects of family medicine in pleasant surroundings. You may use either surgery at your convenience. Both sites have full disabled and wheelchair access and specially adapted toilets with all services being on one level. * You do not require any form of certification during the first FOUR DAYS off work. * If you are off for up to SEVEN DAYS because you are not well enough to attend work, then you should fill in a self-certificate.